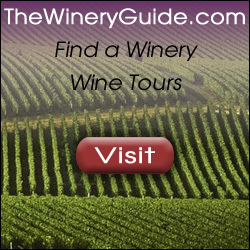 Looking for a wine related gift for the holiday season? Collapsible wine rack with tools will hold 6 bottles. Logo or message can be imprinted in the area below the handle area. Min 25 17.19 ea, 50 at 16.64 ea, 100 16.09 ea, 250 14.99 ea. Set up is 50.00. Imprint area is 2″ x .5″. Folds flat for easy storage. 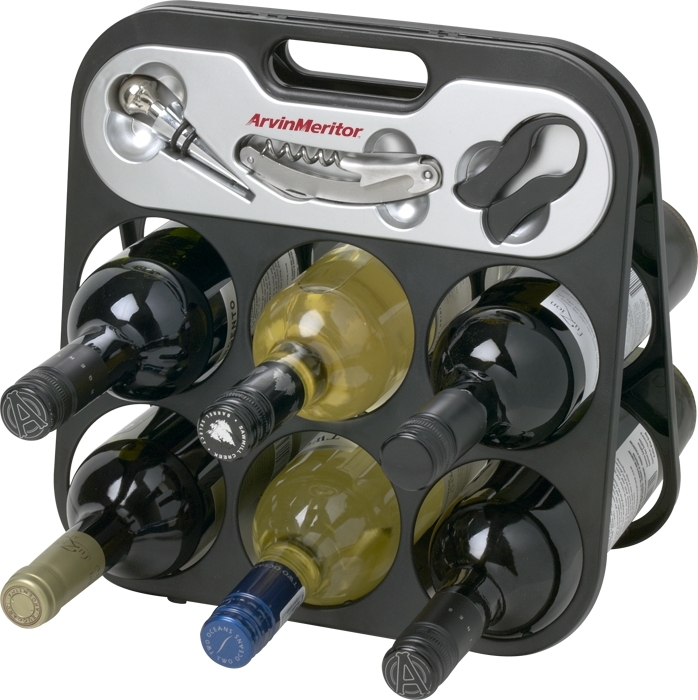 Includes wine stopper, foil cutter and wine opener with corkscrew and bottle opener. Item number WN35. .